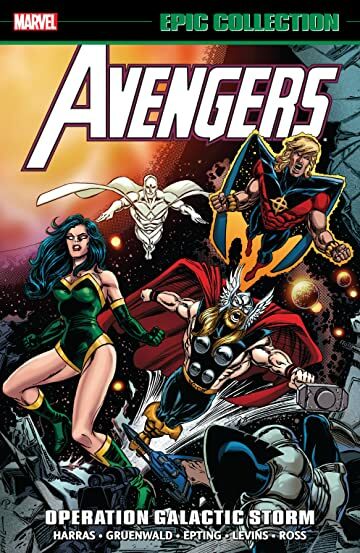 Collects Avengers (1963) #345-347, Avengers West Coast #80-82, Quasar #32-34, Wonder Man (1991) #7-9, Iron Man (1968) #278-279, Thor (1966) #445-446, Captain America (1968) #401 and material from Captain America (1968) #398-400. 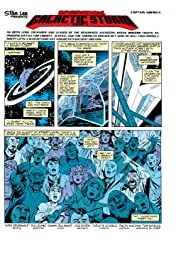 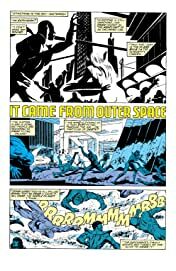 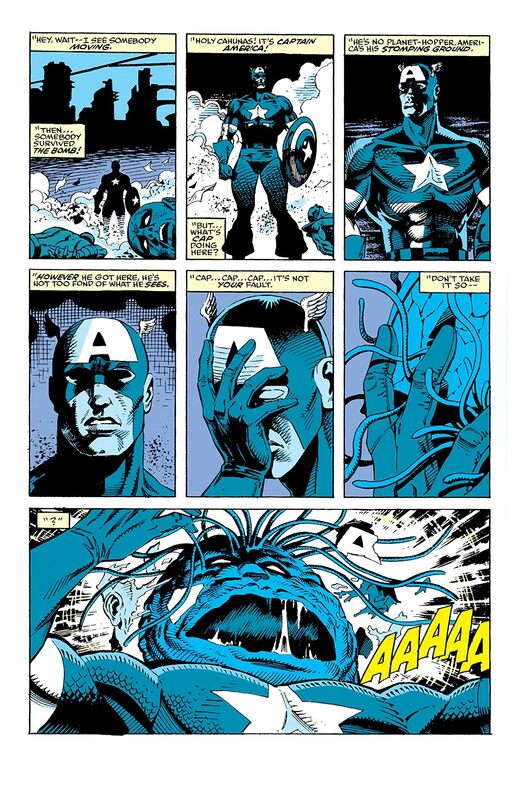 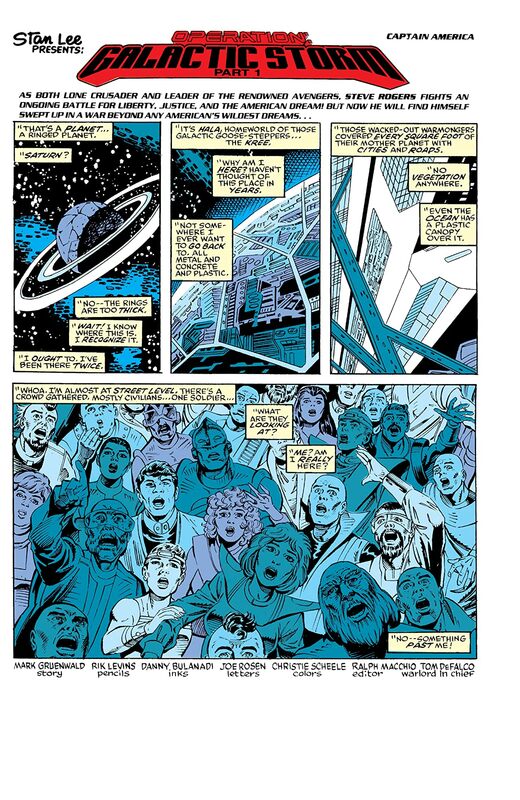 The Kree/Shi'ar War! 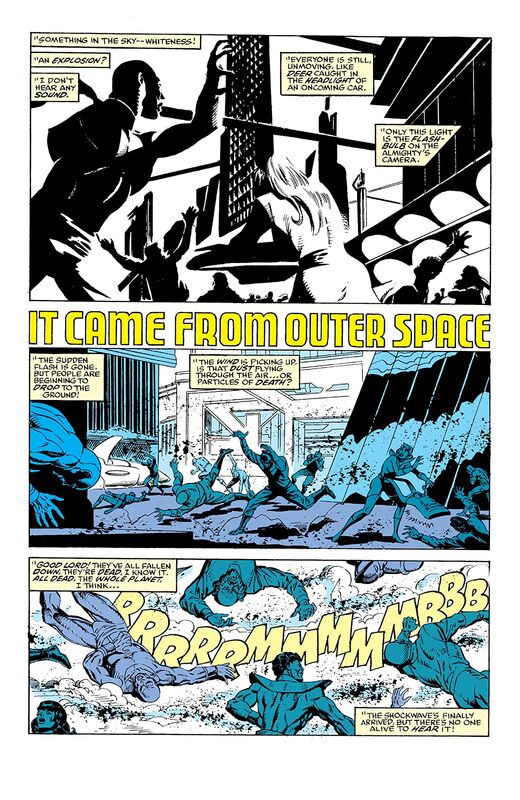 When two of the galaxy's most ancient and powerful races clash, it's up to Earth's Mightiest Heroes to play cosmic peacekeeper! 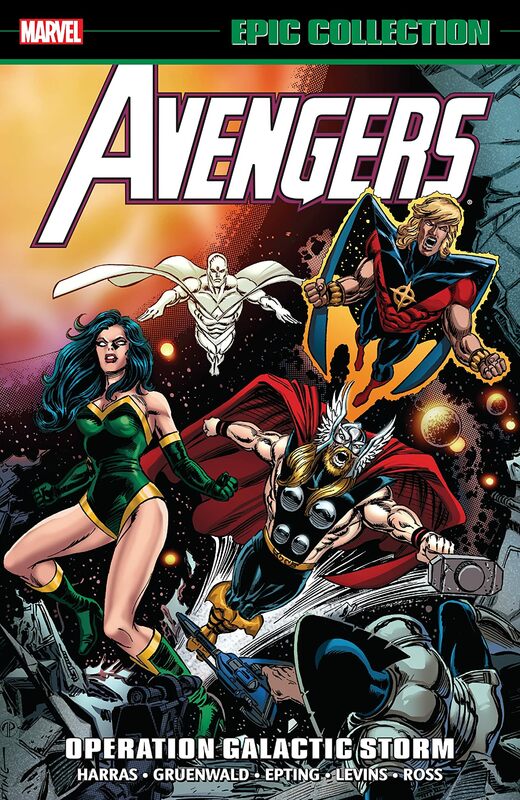 With Earth in the crossfire, the Avengers are drawn into the conflict — and end up as alien invaders on war-torn worlds of wonder! 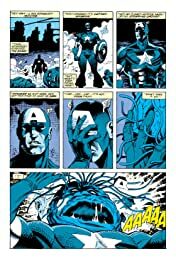 Assemblers East and West are embroiled in an epic too big for even two Avengers titles — one that will shake the team to its very foundations! 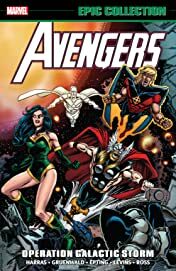 Super heroes from three galaxies clash in a war filled with incredible action — including Thor vs. Gladiator of the Shi'ar Imperial Guard — and the Avengers will face repercussions that will haunt them for years!